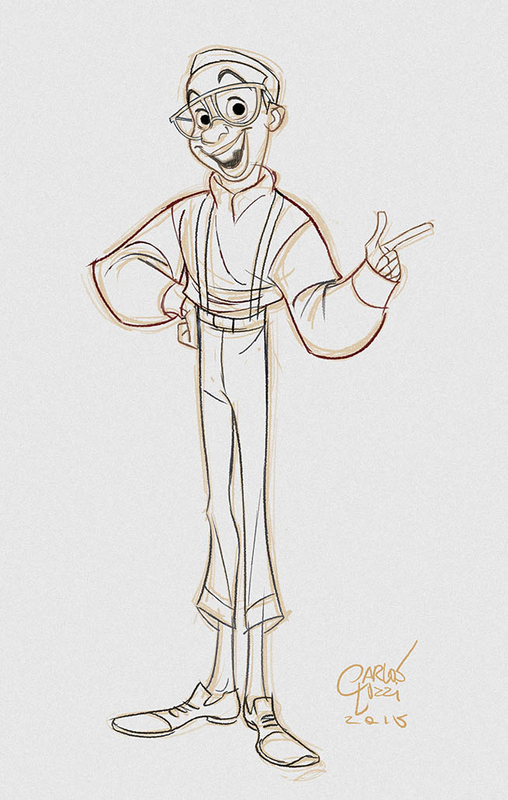 I did this Drawing pretty quickly tonight for Skech Daillies! 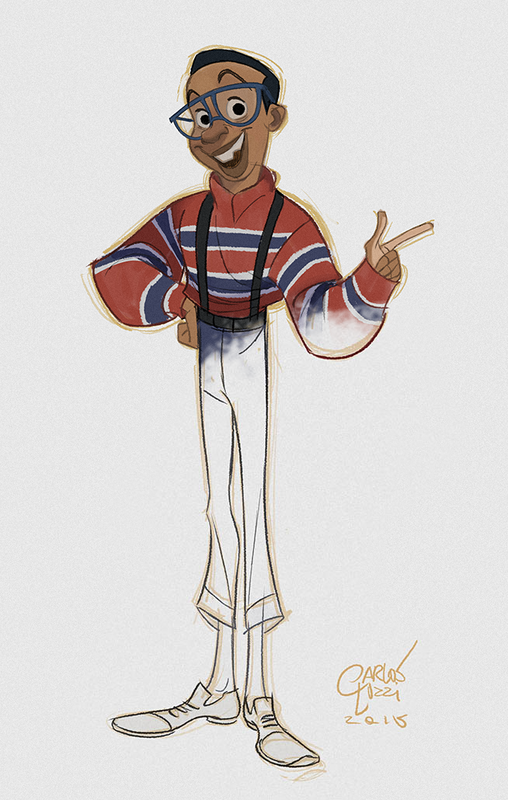 Urkel is from a Nineties show on ABC, I have only heard of it, as it has not aired here in Brazil, but I thought it would be a great opportunity for a Fun design! 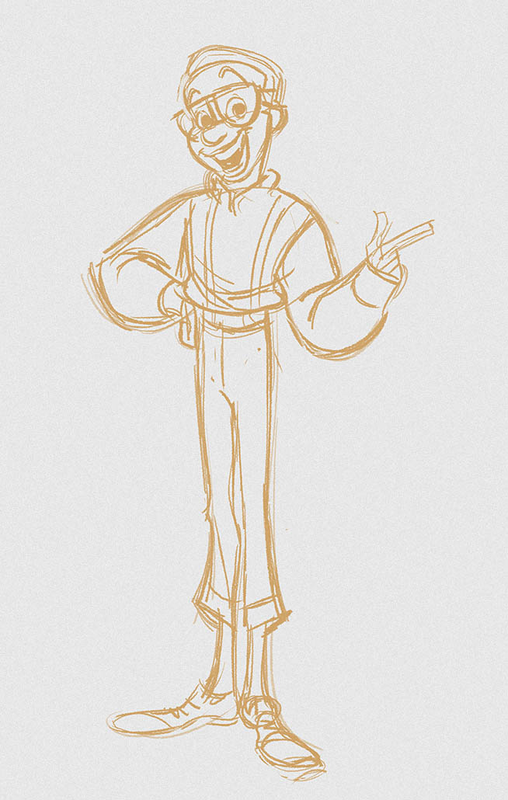 Here is a little of the process steps on creating this character design. Great design as always Carlos! 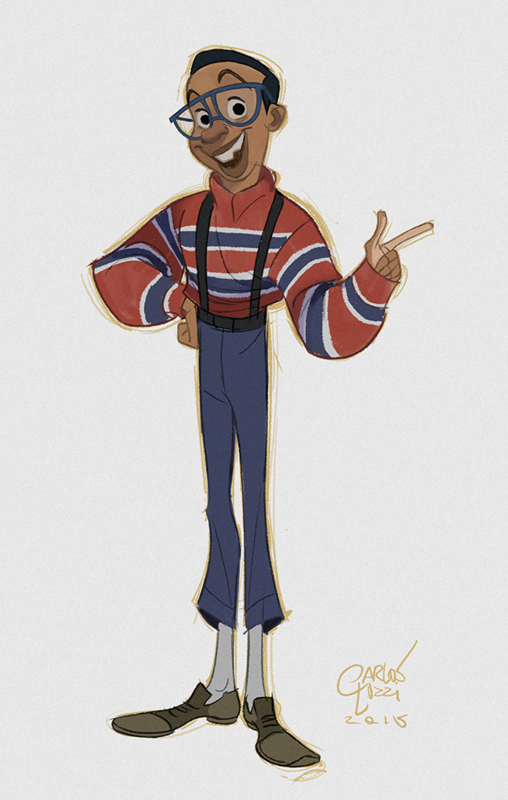 I was convinced that you are coloring using markers (you know, in traditional way like Andreas Deja or Sandro Cleuzo), but from this Urkel character it seems that you are able to emulating "marker feeling" with computer. Is it true and if it is is there any chance to drop few tips on that process of you? It would be gold worthy! Thanks Almir! I'm glad you thought it was traditional! It has all to do with the pressure tool available in photoshop, if you use it will simply give the work a more natural feel, I use default photoshop brushes, it seems to work with a variety of them. At the same time, a bit of noise does the job, because if you scan or photograph stuff it will never get that completely clean aspect of a digital image! Hope it helps! Yes, it's all about experimentation. See that when you apply markers most of the time the color will no be completely flat and opaque, it can get close, but there are always parts where the ink get some variations in tone. And of you are not very carefull with the markers this variation can be even more noticeable. That's the kind of imperfection that you want to emulate using the pressure tool, with a decent tablet or cintiq, that will give it that more natural feel! With all that being said it's time to me to start "experimentation to imperfection" in Photoshop.